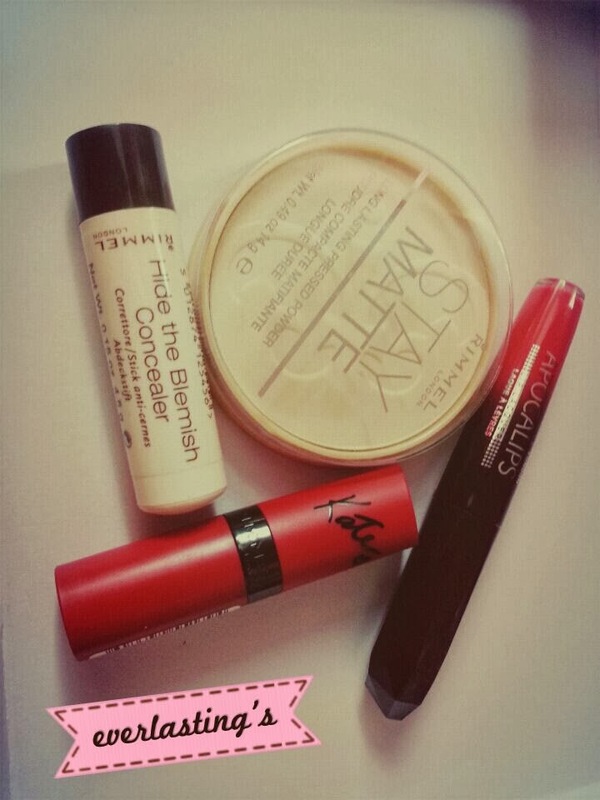 Unboxing: Rimmel Haul and First Impression! 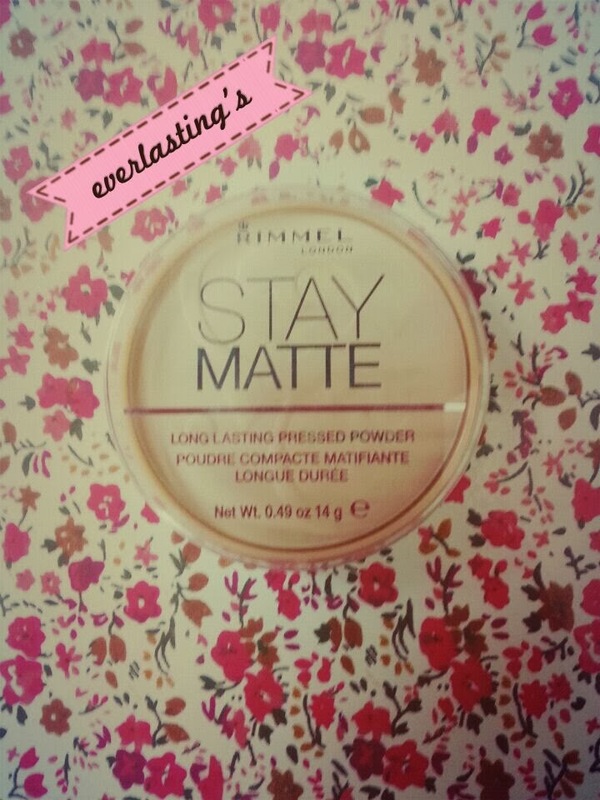 I've heard so many good things about some Rimmel products and I finally get to purchase them for myself not long ago. 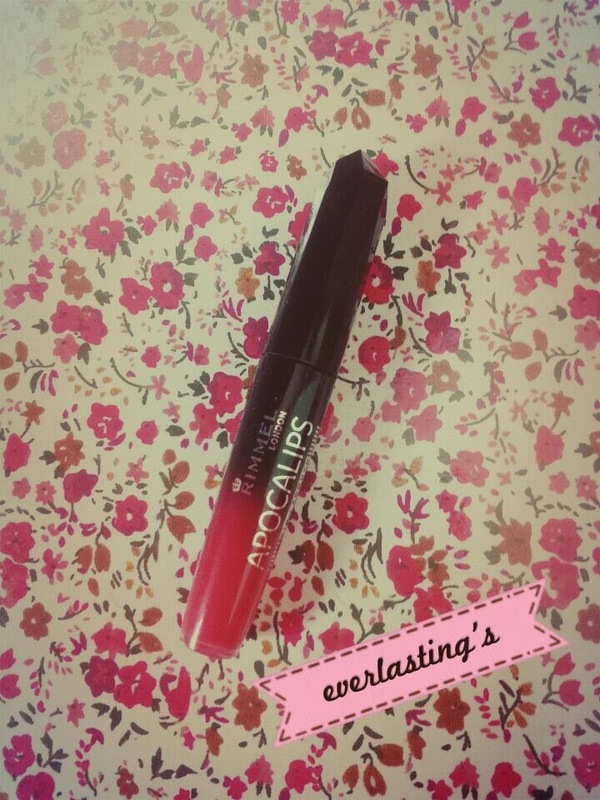 I made the purchase when there was a sale on asos and some products were cheaper! - Packaging wise, very simple plastic package, no mirror or applicator. - The powder has a subtle smell, but I like it. - Packaging wise, I like the red tube colour. But the tube is light, and felt a little like a plastic toy. - Packaging wise, looks more expensive compared to the two above. I like the design. 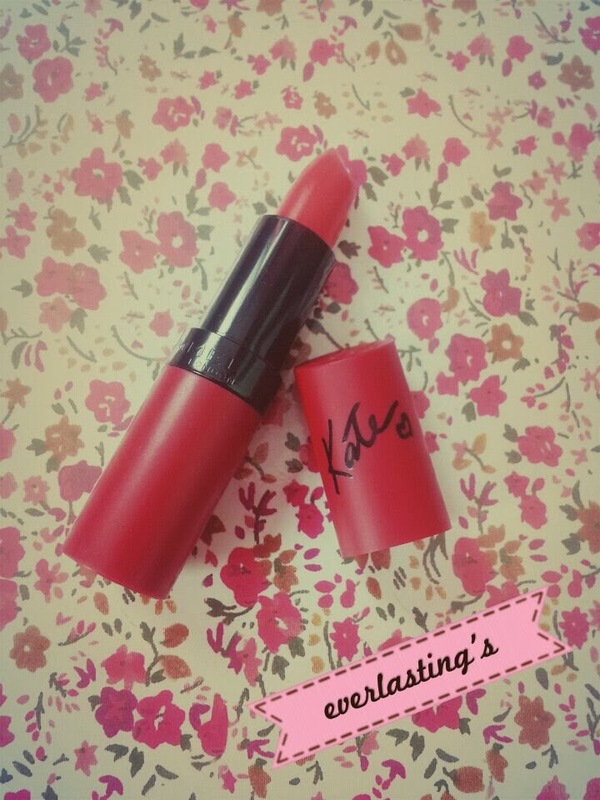 - Fruity scented, almost similar to Kate Matte. 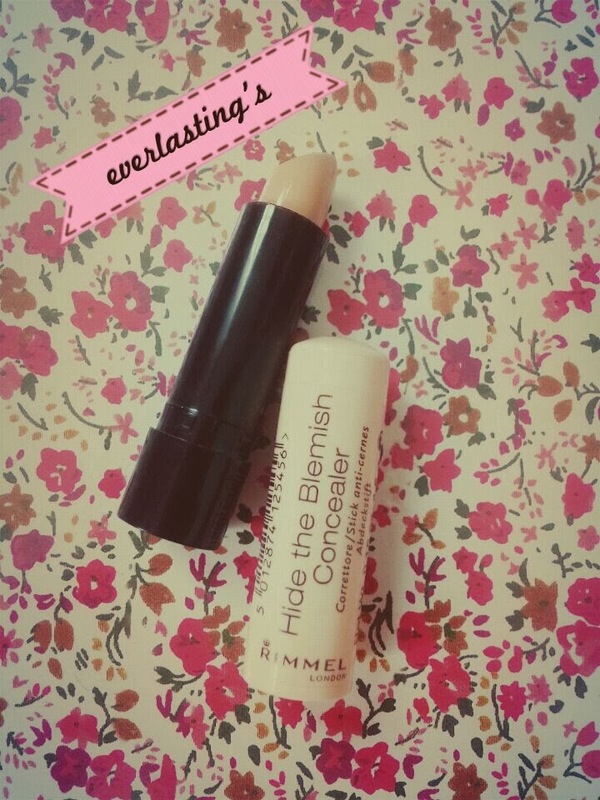 - Packaging wise, the concealer is designed in a lipstick-like tube. I found it easy to apply on. - Subtle scent. Almost butter like smell. So, just based on my first impression I found myself liking the products. The products I purchased have good reviews already so I don't mind if the packaging is just average. [CLOSED] Opening MySale Order for Faulein Makeup! Fangirl Rant: The OTP , My OTP? !